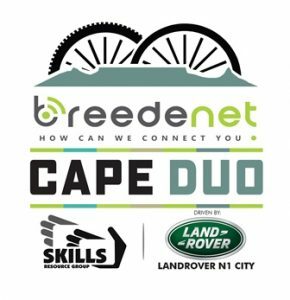 A multi-discipline, multi-stage cycling event, the Breedenet Cape Duo took place in the Western Cape over three days in October, with participants stating they are eager to return in 2019 to take up the challenge yet again. 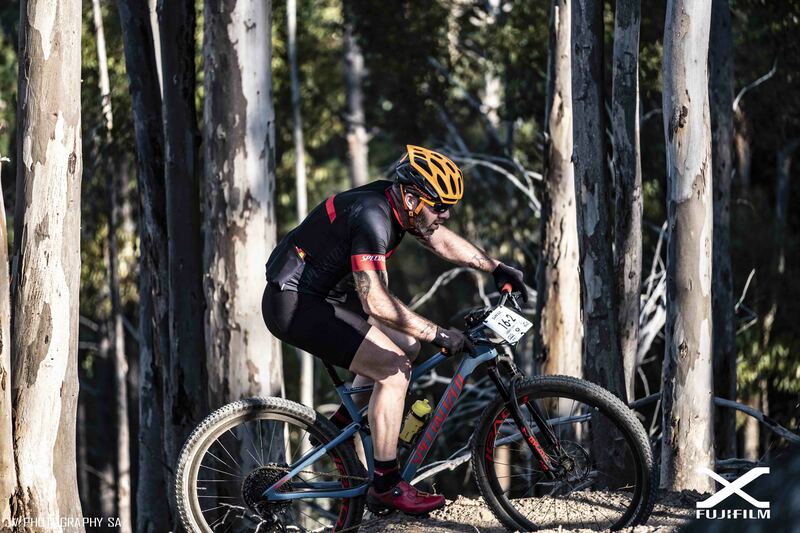 This innovative concept, which took stage race cycling to a new level by combining road racing and mountain biking disciplines – saw Team Aluserve/Breedenet of David Garrett and AJ Davids take the overall lead to triumph in the men’s elite category on the final day at Rhebokskloof Wine Estate near Paarl. 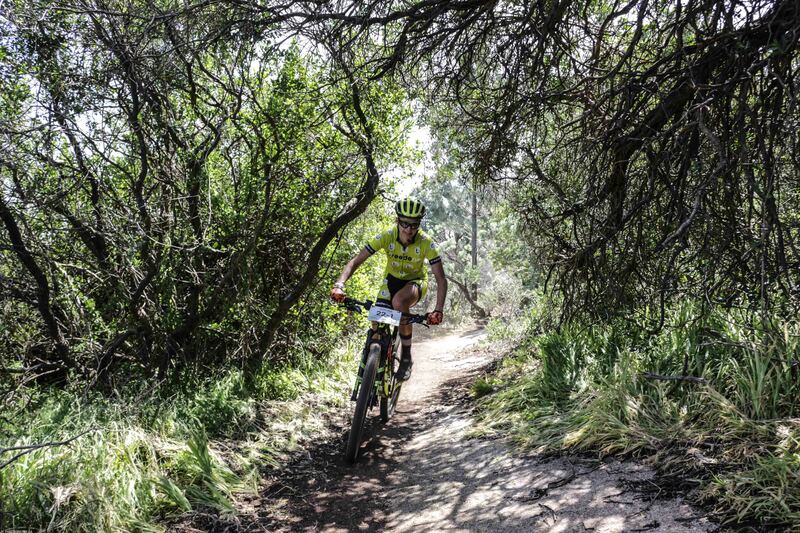 In the ladies elite event, Team Breedenet of Lehane Oosthuizen and Courteney Webb took the win after four stages, while the men’s master’s category honours went to Team Wolfpack 2’s Graham Coker and Alex Blake. 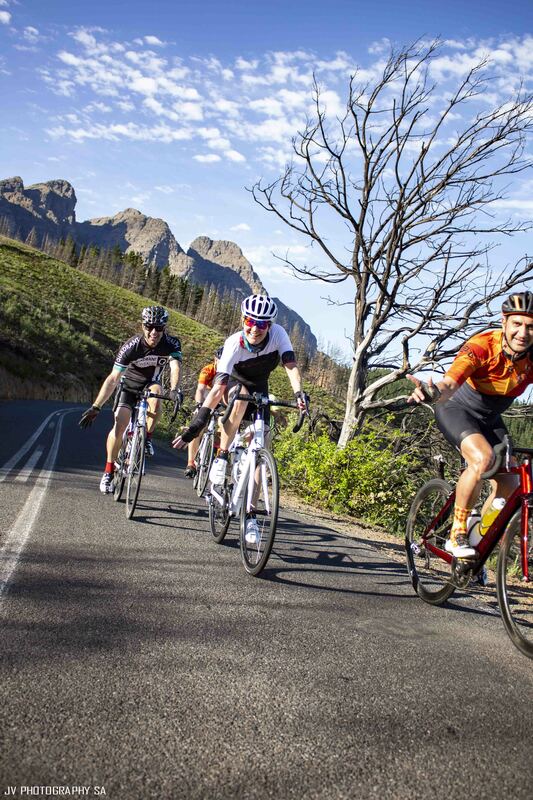 The 2018 three-day challenge saw cyclists riding in sweltering summer temperatures while enjoying the Boland nature in full bloom. 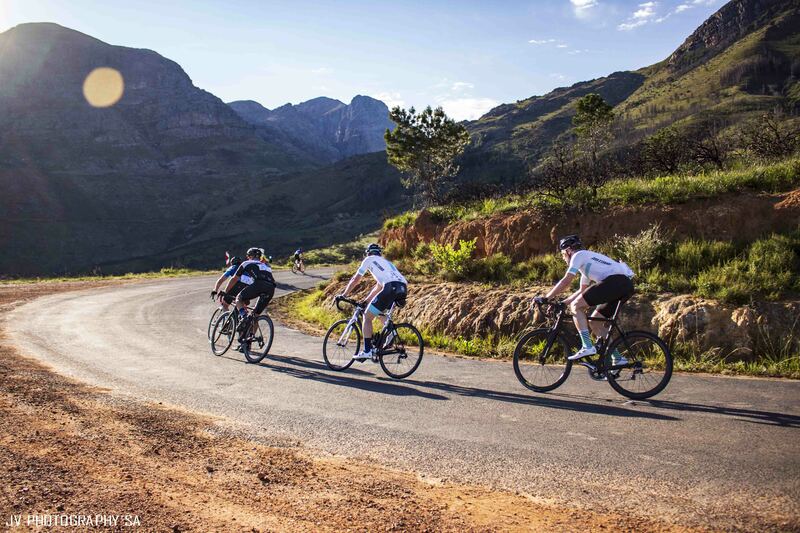 Day one of the race, started on 5 October on Schalk Burger and Sons Welbedacht Wine Estate in Wellington, and saw riders setting their pace over the 125 km road stage over the tough Bains Kloof Pass through the Slanghoek Valley and back again. 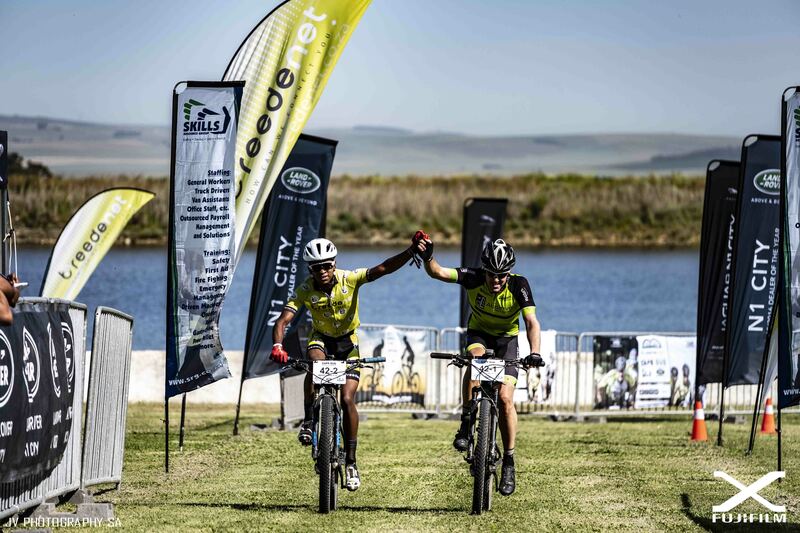 It was also an opportunity to crown the Skills Resource Group’s “King of the Mountain”, which went to John Wakefield of team Wolfpack 1, bringing him and his teammate, Donovan le Cok, in for the win with a six-minute lead over Team Flandria’s Young and Old – Linus van Onselen and Phillip Botha. This meant the heat was on for Day Two, stage two as many mountain biking greats were determined to make up the gap and claim their spot on the top of the General Classification (GC) – It was Aluserve/Breedenet’s David Garrett and AJ Davids who crossed the finish mat first at the end of approximately 55 km Welvanpas mountain bike stage in Wellington at Schalk Burger & Sons Wine Estate, to the delight of fans. “It’s so reassuring to have a 50% growth in the event this year moving up to to 78 starters and we look forward to breaking the hundred mark in 2019!” Diesel-Reynolds said. 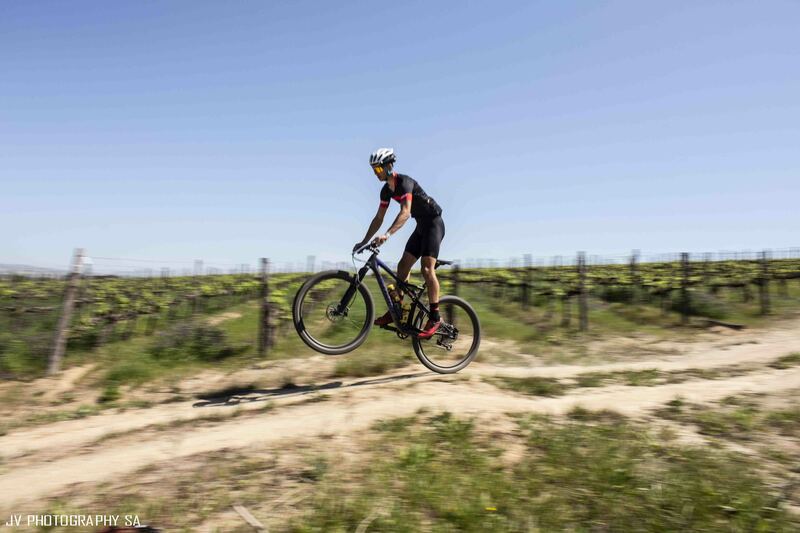 The final day also saw the introduction of the Cape Duo 1-day experience, which allowed participants to cycle the 45-km road stage and the 32-km mountain bike stage as a standalone event. 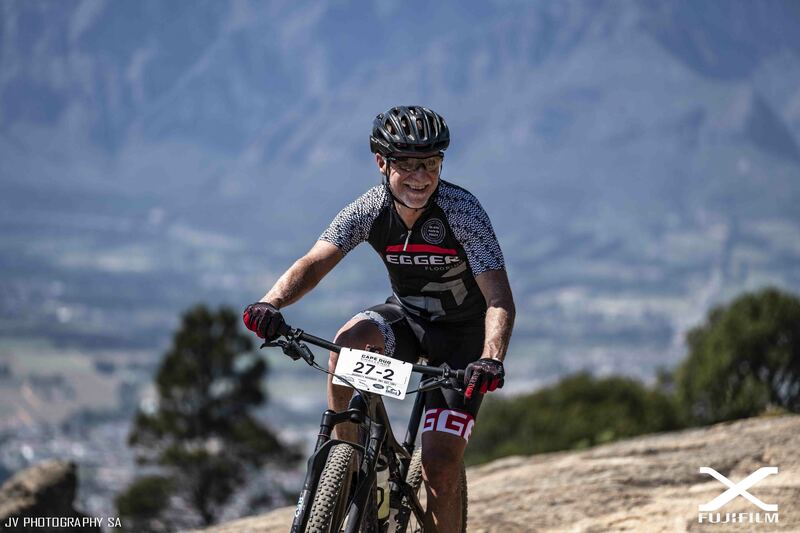 Douglas Burger took top honours in an overall time of 03:06:15. 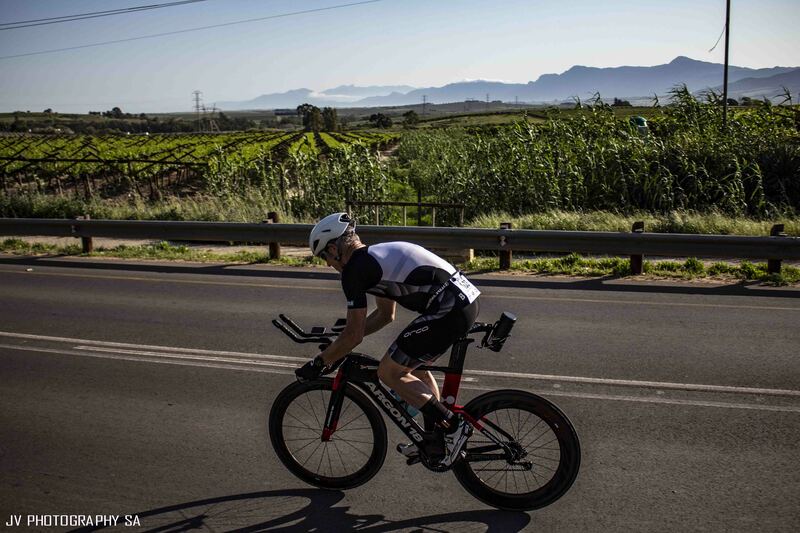 “The Cape Duo is a great event mixing mountain and road bike which was a first for me. Extremely challenging, well organised and well supported. A unique event to test your skill across both disciplines. 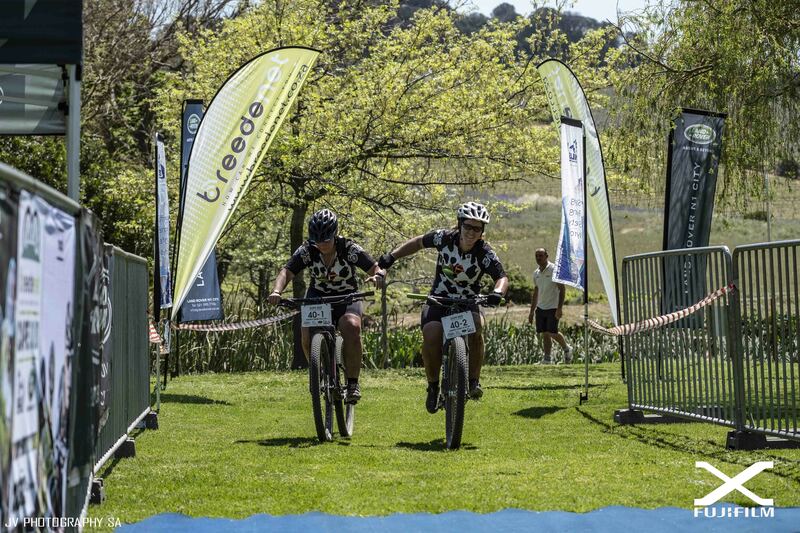 Being a team or solo event, it caters for all.” said John O’ Connor who cycled with teammate Andrew Payne as Team JOC Cycles. Ground Level Projects, the sole beneficiary of the Breedenet Cape Duo received some much needed awareness and is looking forward to some increased support for the school readiness programme they are currently running for the little ones of the infamous Blikkiesdorp in Delft.